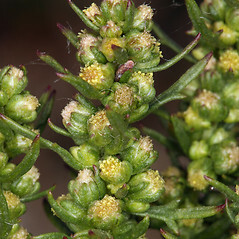 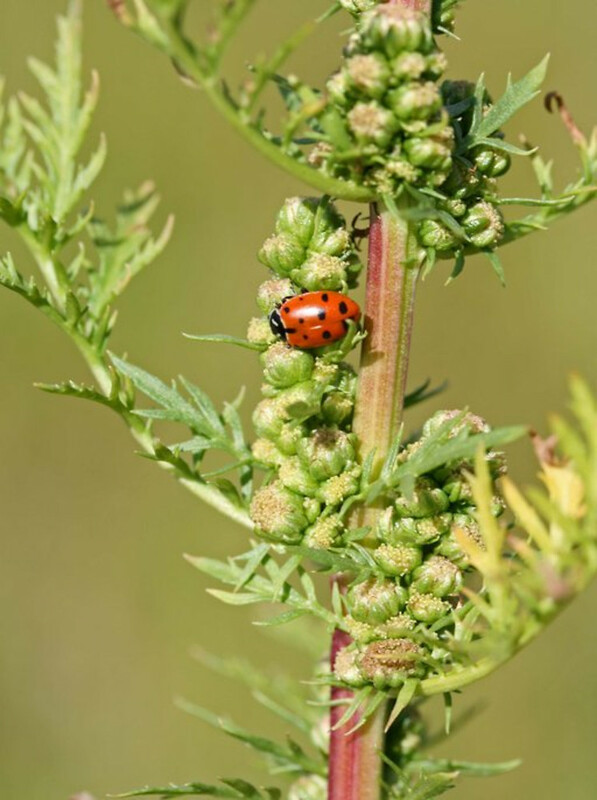 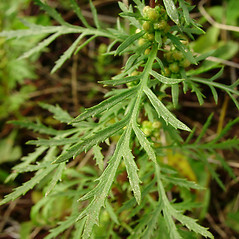 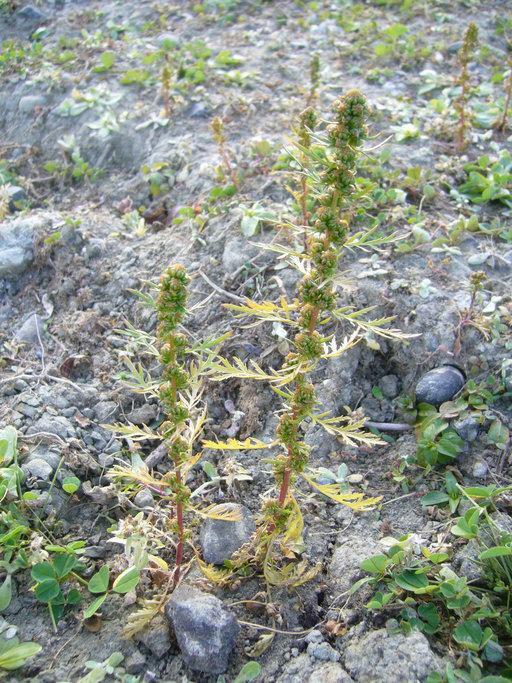 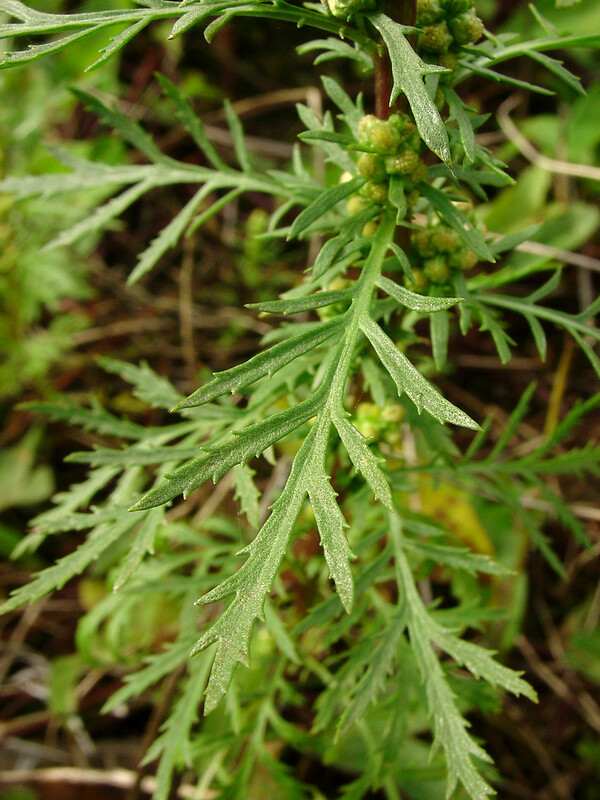 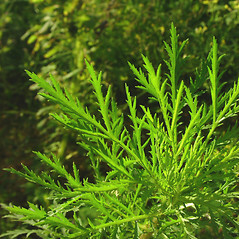 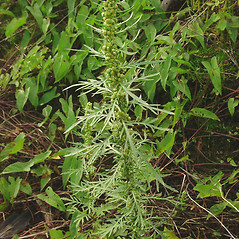 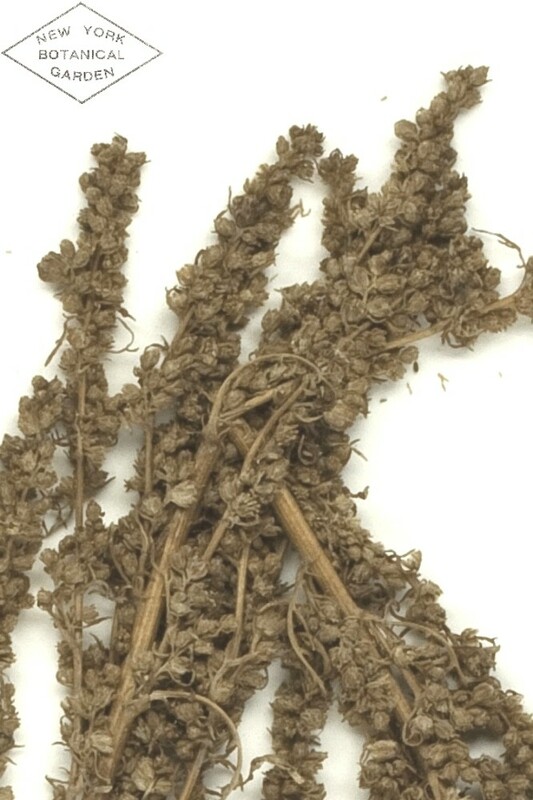 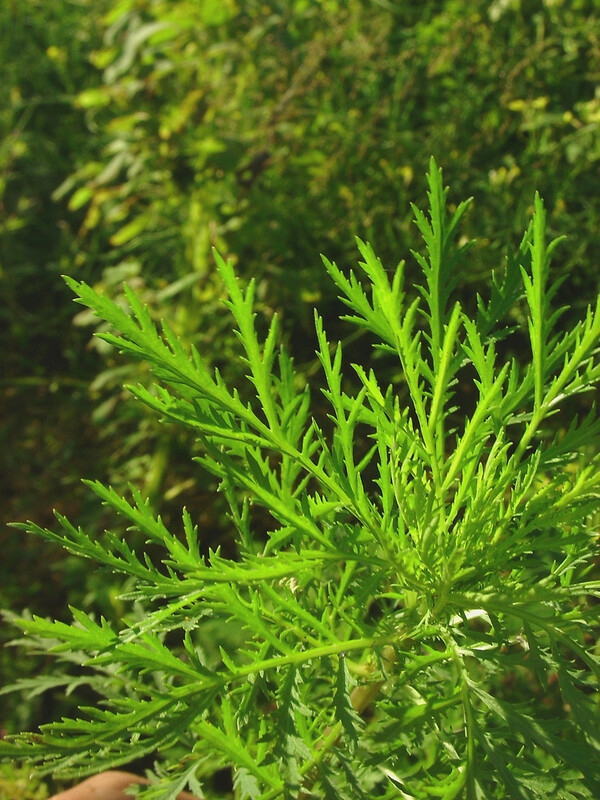 Biennial wormwood is considered native to the northwestern United States, but is introduced and weedy in the majority of its current range, including in New England. 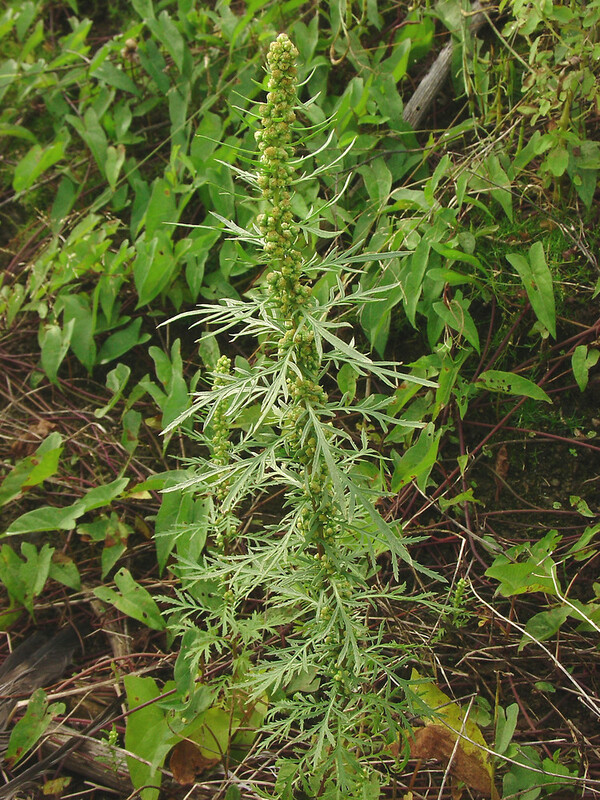 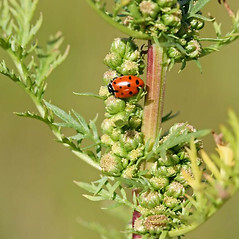 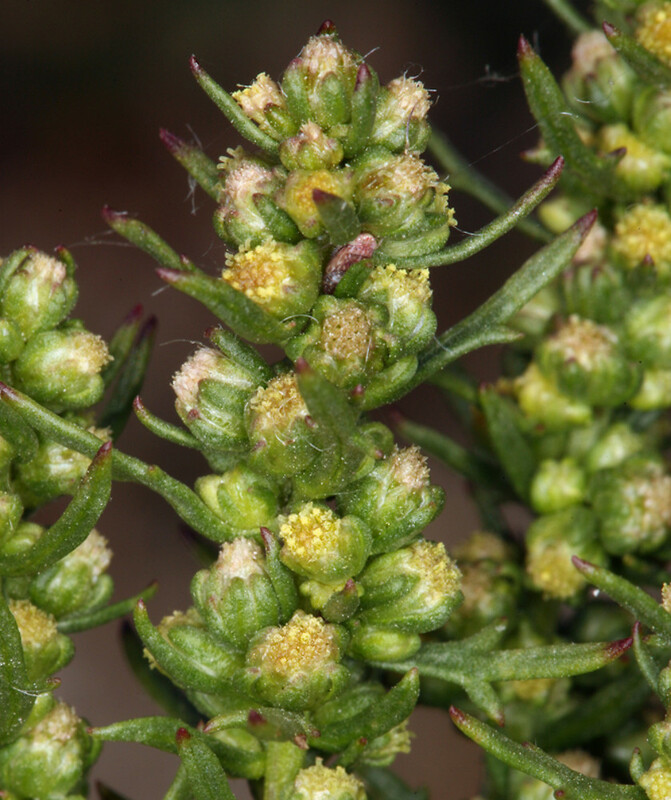 It is considered a noxious weed of crops in the northern Great Plains, especially since the rise of no-till agricultural practices between 1990 and 2000.
lower heads nodding and borne on evident stalks and foliage aromatic (vs. A. biennis, with flower heads upright on inconspicuous stalks and foliage with little or no scent). 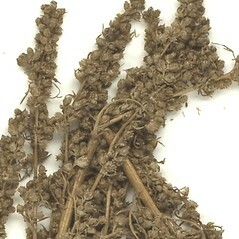 biennial wormwood. 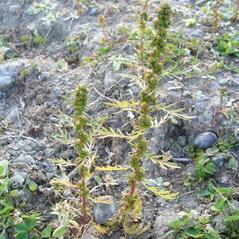 CT, MA, ME, NH, RI, VT. Roadsides, railroads, fields, disturbed soil.